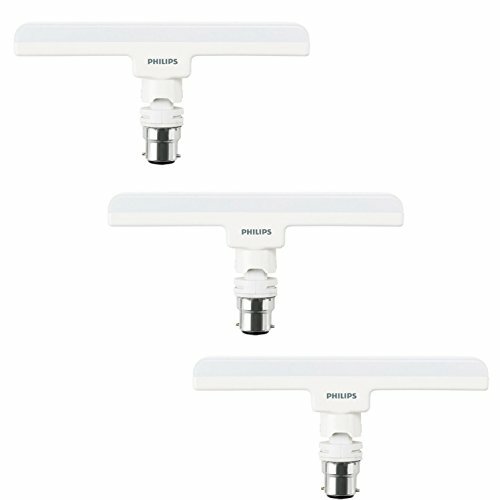 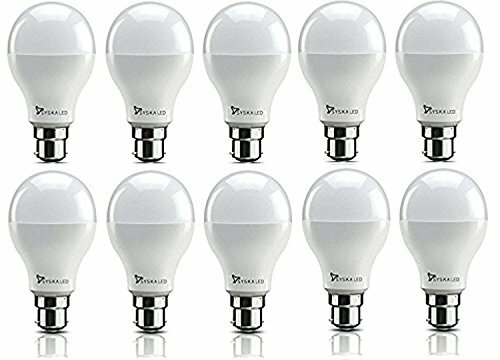 10 Best LED Light Bulbs in India – Reviewed: LED (Light Emitting Diode) light bulbs have become more energy efficient, affordable and popular than ever. 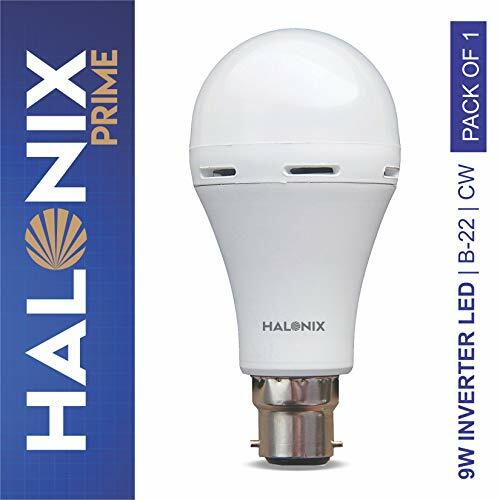 In addition, LED light bulbs last much longer than the traditional incandesent light bulbs and most importantly they consume at least 65% less power than the normal bulbs. 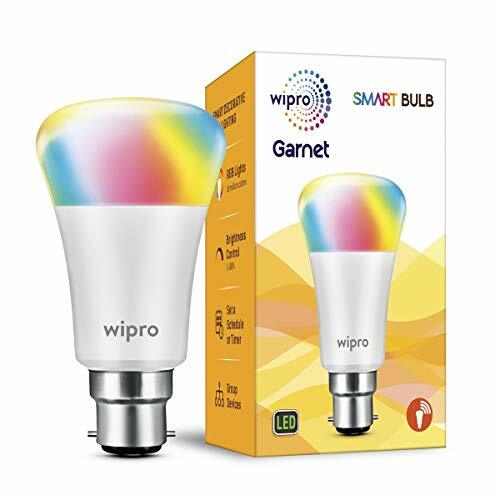 Lighting may not be the most important thing you think on a regular basis, but, choosing the right one’s can cut down your electricity bills and be environment friendly as LED light bulbs do not have any harmful materials. 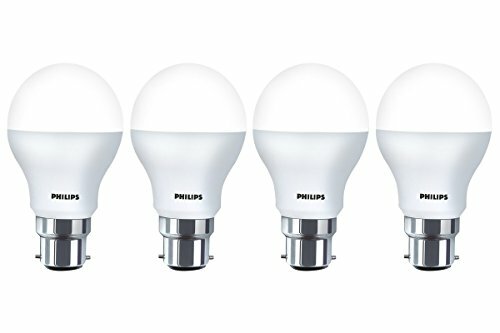 Which LED bulb is best for your home? 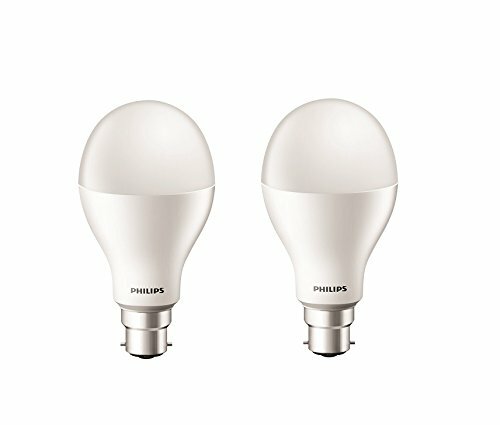 Choosing the right one can help you get the right vibe or feel for your room, wattage of the bulb, compatibility with electric sockets, warranty and eco-friendlyness are a few important aspects to consider to pick the right LED light bulb. 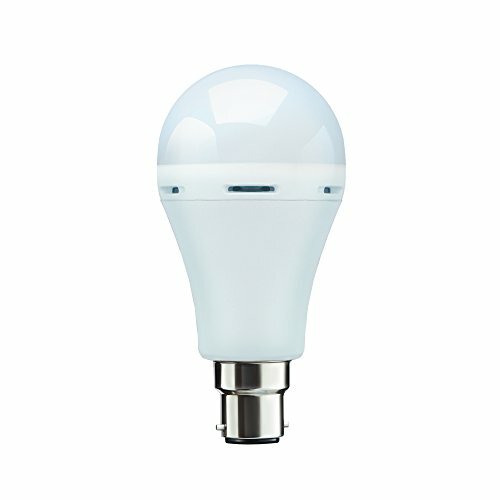 Smart home concept is catching up very fast in India, Syska and Mansaa Indian brands are the 2 new startups that offer smart lighting options that enable you control smart LED light bulbs from your smartphone and let you pick and change the color of the light at your home. 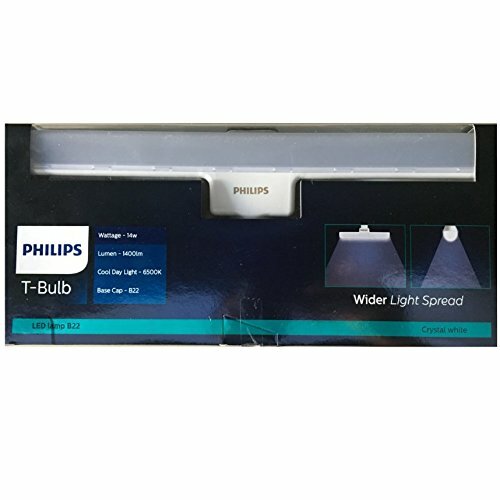 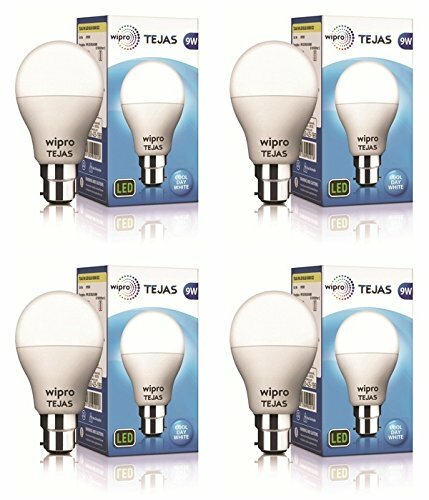 Check out our list of best rated smart LED light bulbs here..
We’ve tested most of these LED light bulbs and consolidated buyer ratings from Amazon.in to get you a list of 10 best rated LED light bulbs in India, check them out..